Here's a little something that is going to be dropped into the mailbox this week, to arrive in time for Easter. They're being sent to these little munchkins, Owen and Delilah, who are the children of my cousin Lisa. 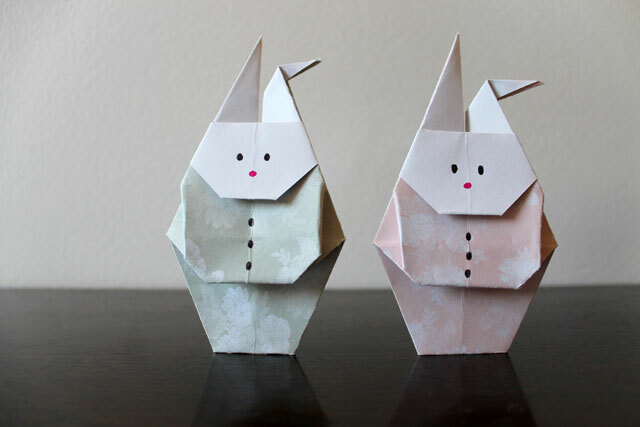 I found the instructions for these Origami Rabbits here. 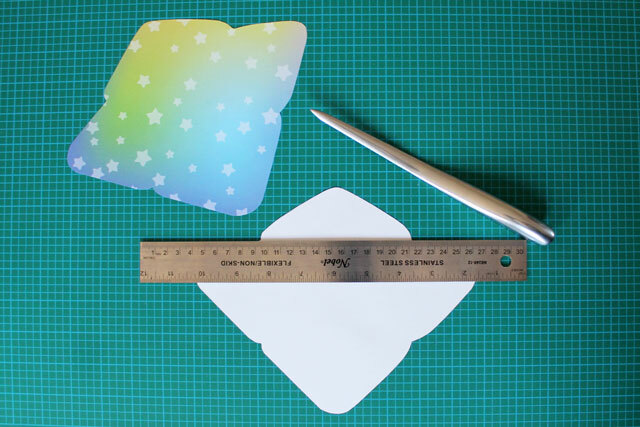 To make some yourself, you can either follow the diagram (which is what I did) or the animated instructions. 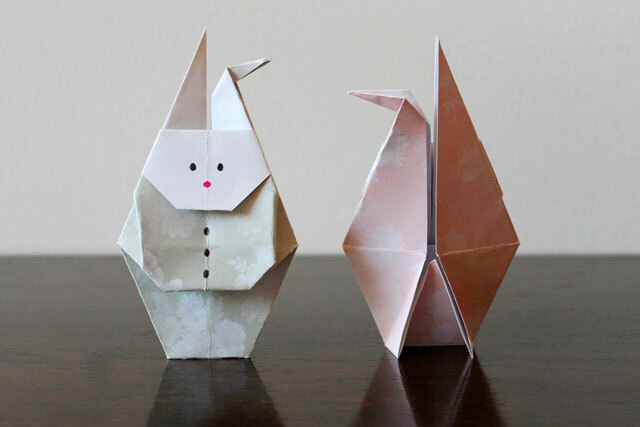 They are made from paper squares which are 6 by 6 inches (the standard size for origami paper). 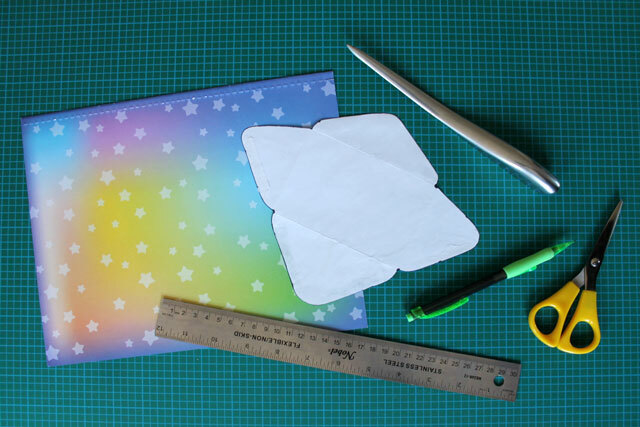 For this project you need paper that is printed or coloured on one side (for the clothes) and plain white or beige on the other side (for the face and ears). I'm fairly new to origami, so still find even relatively easy pieces to be a challenge. 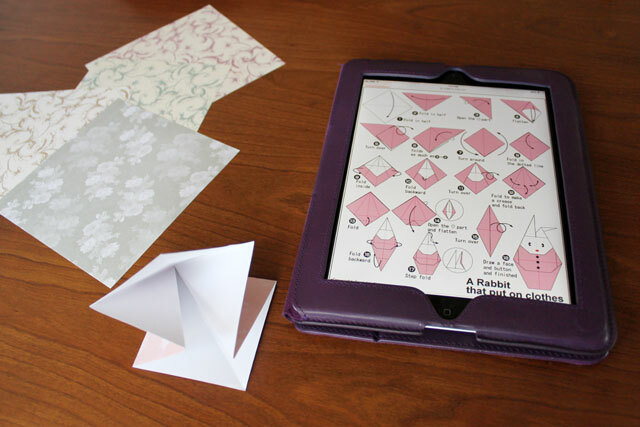 That said, I was able to make these without too much difficulty, so I'd say they are doable by beginner level paper folders. 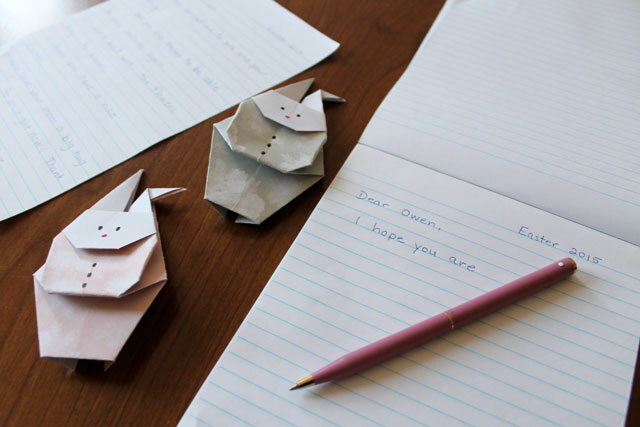 I modified the original instructions on the very last step, in order to create a way for the little paper critters to stand upright. Instead of just folding the corner up, as per the instructions, I opened the bottom and folded the corner inside. If you look at the following pictures, you'll get a better understanding for what I mean. 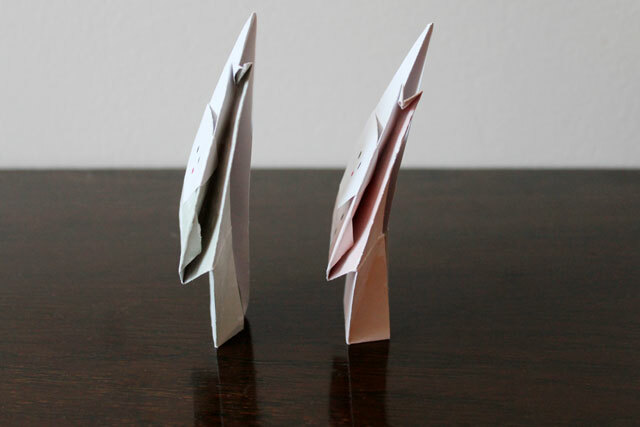 The nice thing about these rabbits is that, although they have a nice 3-dimensional look about them, they lay perfectly flat, which made them perfect for popping into an envelope for mailing. Aside : for fellow pen lovers, this is a vintage Shaeffer White Dot ball-point that I found on ebay. I imagine a scenario where a girl received this as a graduation gift in the '70s and then found it too precious to use. Her loss is my gain, I guess. 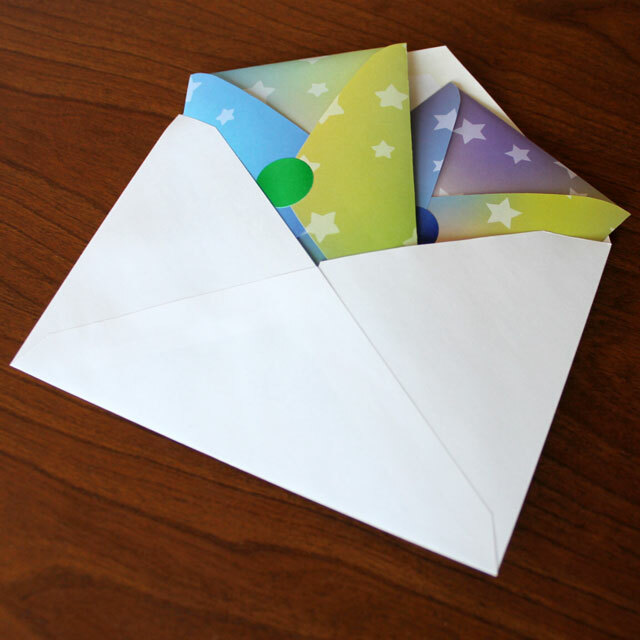 I made some printed envelopes to fit, by tracing a small envelope that I'd opened up, as a template. 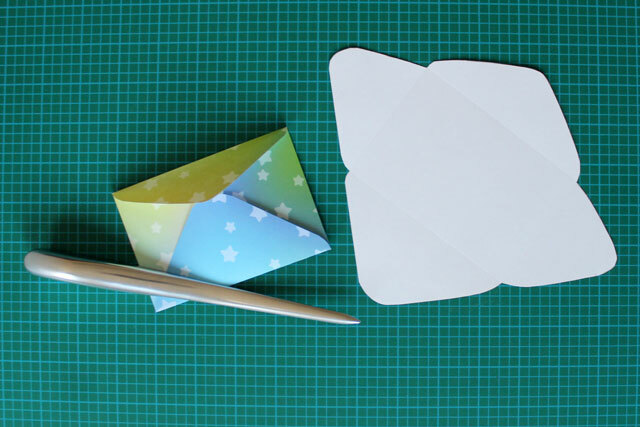 You just cut them out and score on the fold-lines with a pointy but smooth object, such as a letter opener. 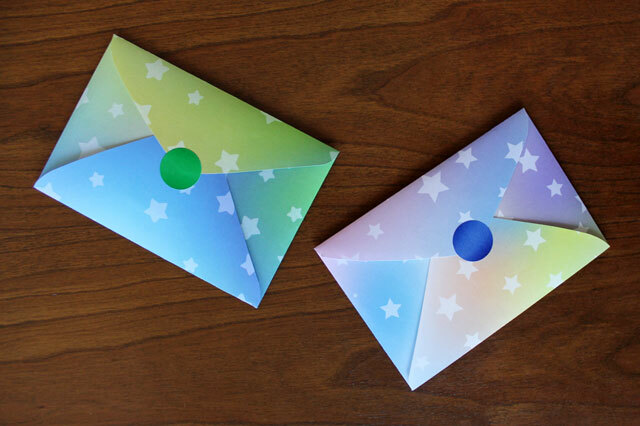 Then you fold them and either add thin lines of glue to form them like regular envelopes or do what I did ... just seal them closed with a single sticker at the back. 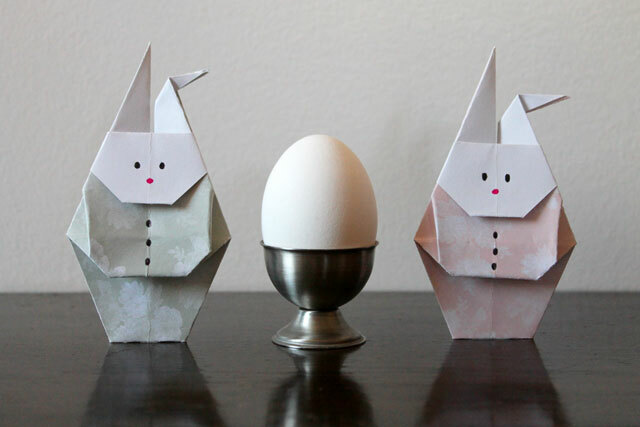 I hope 'my' children enjoy opening their little Easter surprises, sent from afar. 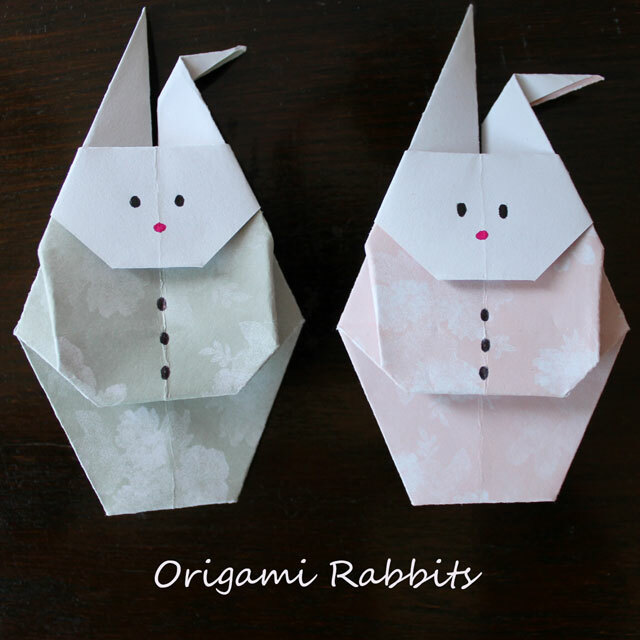 I also hope that you'll think about making some cute origami rabbits yourself. Thanks very much for checking out my post. Oh my goodness! 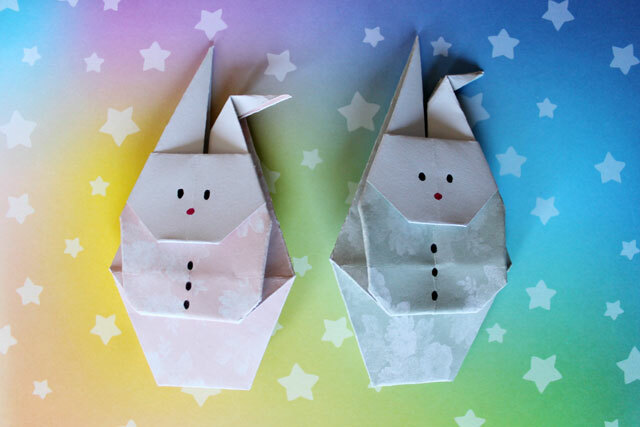 These bunnies are so cute, the kids are going to love them! They (and myself) just adore your surprises in the mail :) Thank you Louise! They are adorable! I’m sure kids will love them. They are wonderful, what a beautiful thing to receive! Thanks Vix. 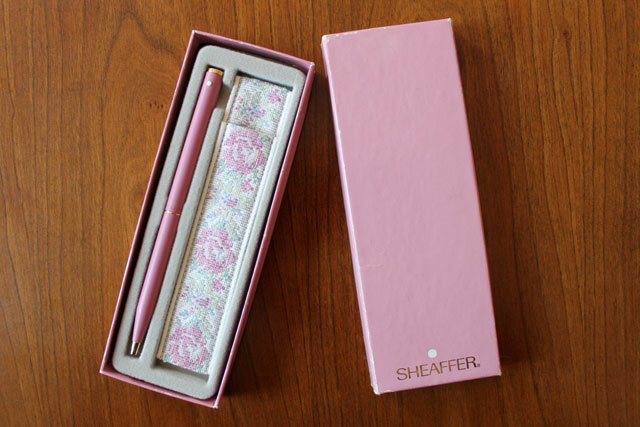 That is very interesting about the Shaeffer pen sale. This was my first time using mine and it felt so nice! I guess I better take good care of it. I love your bunnies! 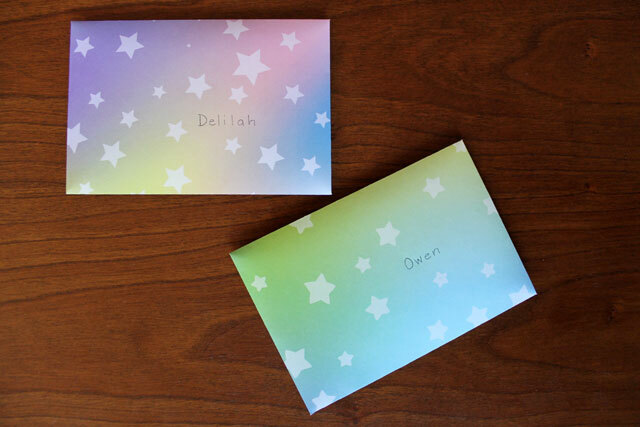 I am excited to make and send them to all of my great grandchildren! I can hear them scream with delight………thank you for the fun project. oh wow, those are so lovely, and what a fantastic gift to receive in the mail!! 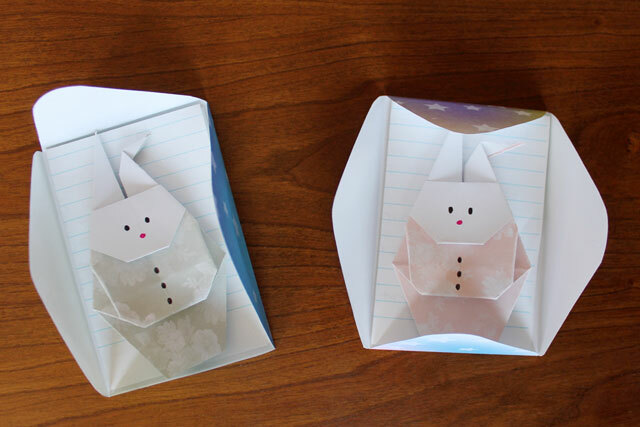 They are totally going to love those origami bunnies. Too cute! 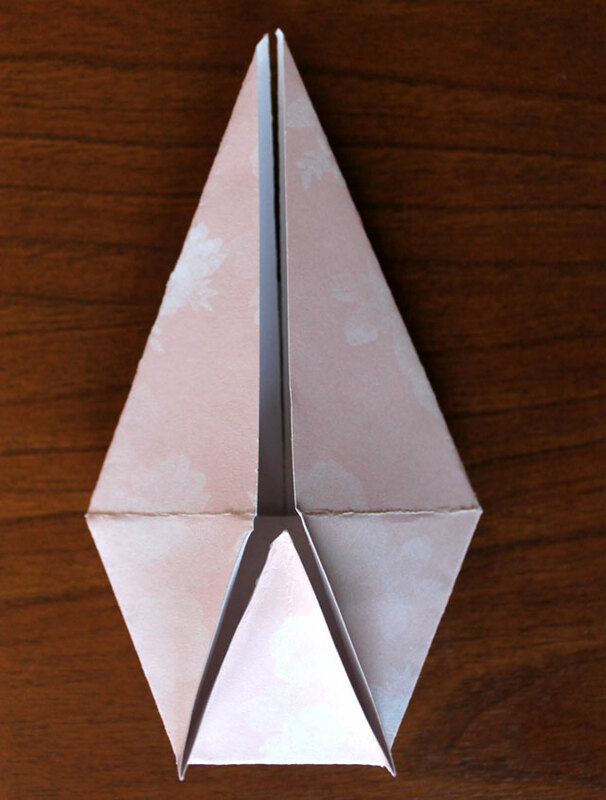 I’ve never done origami in my entire life. Weird, no? This is so cute. You keep yourself busy creating little details to give others and you are always creating beautiful things.